Newly elected Norton Legislator Temba Mliswa has described 92-year-old President Robert Mugabe as being a bad leader. This was after the nonagenarian leader started playing a blame game when Zanu-PF lost an election in Norton for the first time after independence. 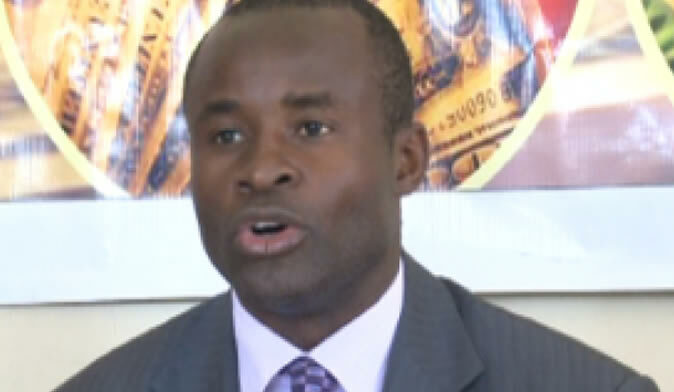 Mliswa beat Zanu PF candidate Ronald Chindedza by 8 927 votes to 6 192 votes. President Robert Mugabe lamented the lose and blamed the leaders for the failure instead of congratulating Mliswa. "Mugabe is such a bad leader, complaining after an election loss that his party's candidate is a thief and was imposed," Mliswa tweeted.